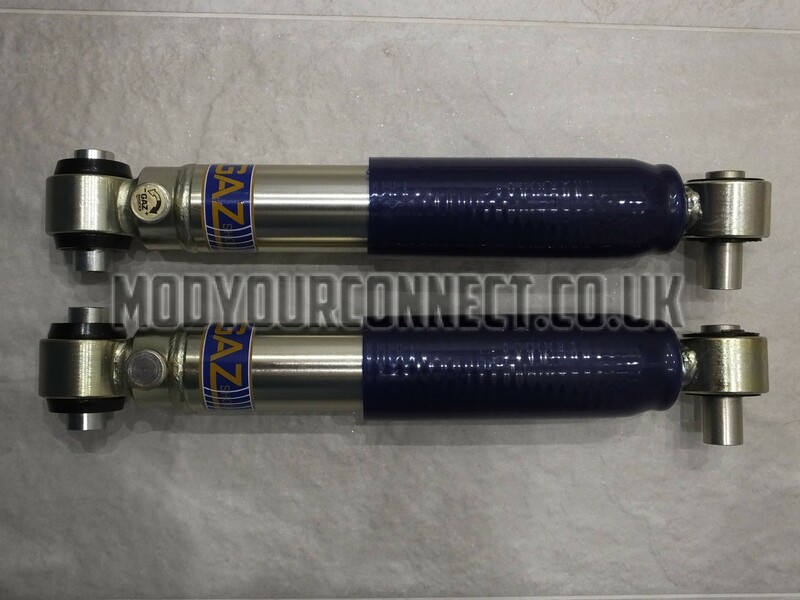 These GAZ rear adjustable shock absorbers are ideal if you wish to upgrade your original rear Ford shock absorbers to something which will allow you to adjust the damping ability and better the ride quality. 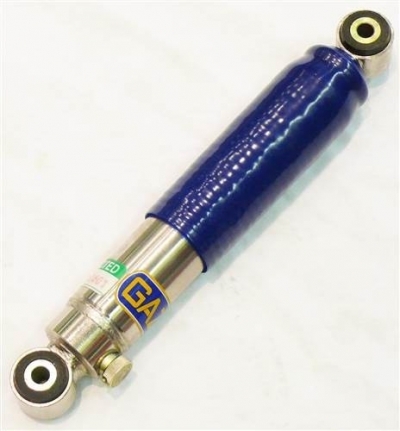 These shock absorbers are for vehicles that are NOT LOWERED and are fitted with the original Ford suspension. 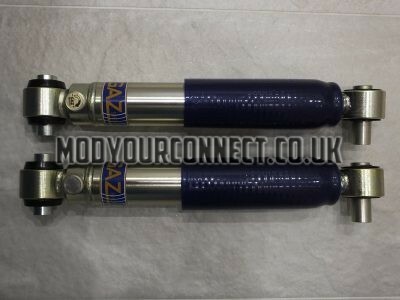 These shock absorbers WILL NOT FIT 2013 – 2018 Transit Connects.